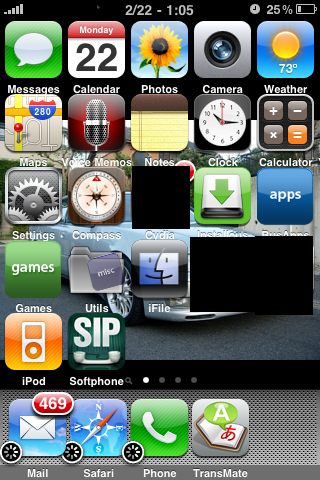 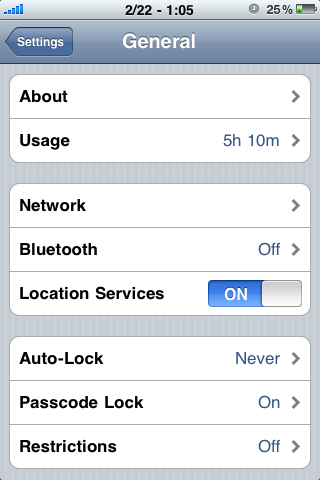 Go to the "Settings" screen. 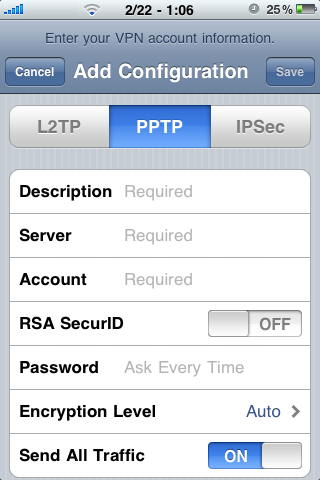 At the top Choose "PPTP"
Enter the "IP Address" in the Server field (sent to you in the "Setup Information" e-mail). 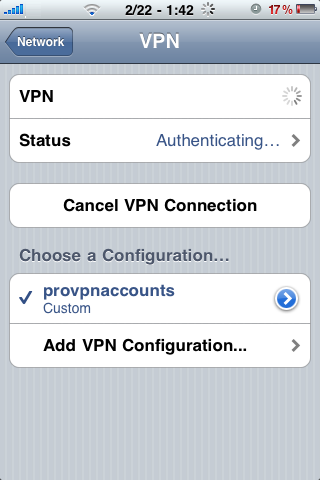 Enter the "username" under the "Account" field (sent to you in the "Setup Information" e-mail). 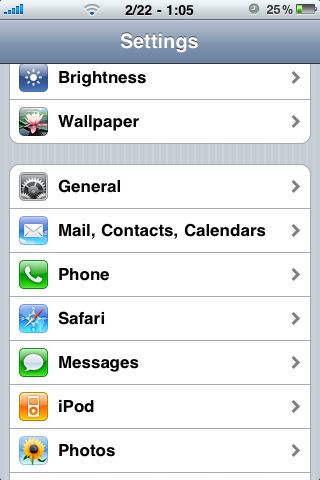 Enter the "password" under the "Password" field (sent to you in the "Setup Information" e-mail). 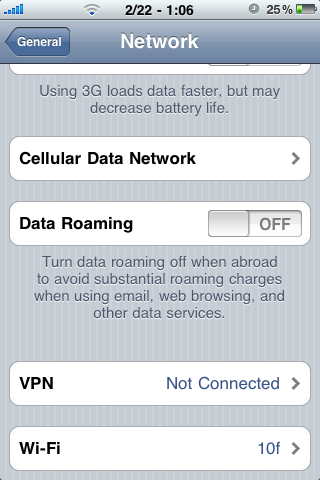 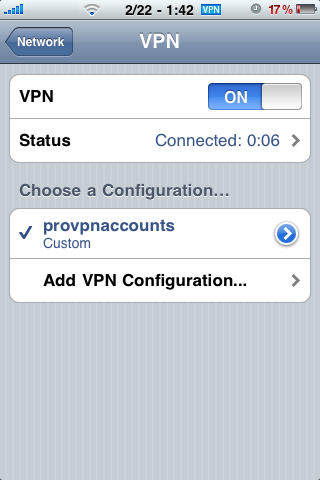 You will now be back at the "VPN" screen, just tap the "Off" button to connect to the VPN.